Wonder Park (film, 2019). A 2019 computer animated adventure film with "PG" rating by Paramount Pictures. Directed by Dylan Brown, David Feiss. Official Trailer. 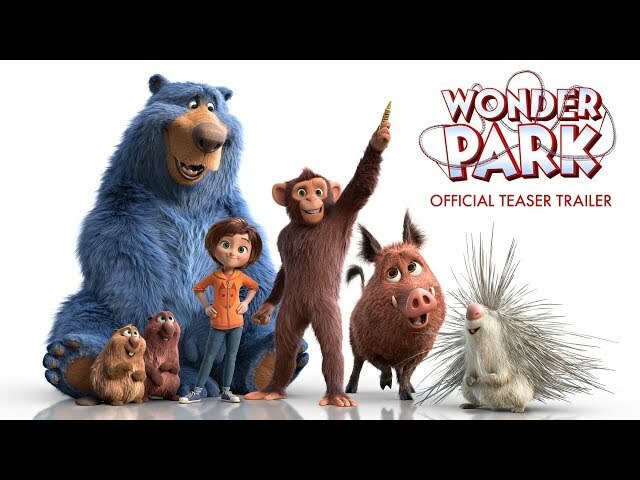 Wonder Park is a 2019 computer animated adventure film directed by Dylan Brown and David Feiss. 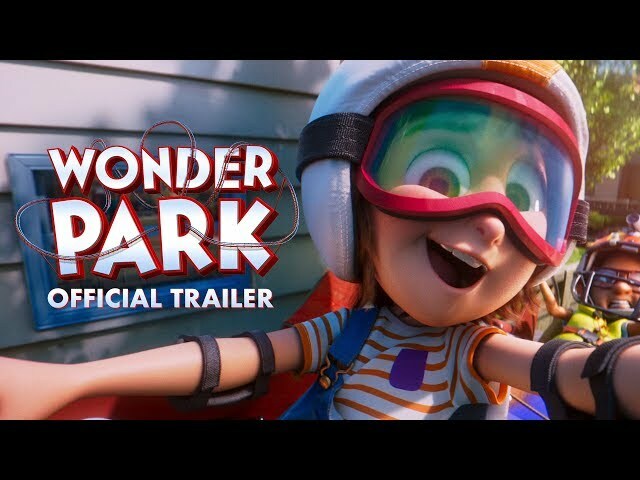 Wonder Park (2019) - New Trailer - Paramount Pictures. June Bailey, an aspiring girl with a bright imagination, and her mother come up with the story of Wonderland, a magical amusement park run by a group of animals: Boomer, a big blue bear that greets guests; Greta, a wild boar; Gus and Cooper, beaver brothers; Steve, a porcupine who is in love with Greta; and Peanut, the leader of the park and a chimpanzee that has the ability to create rides by listening to June's mother's voice. Over time, Mrs. Bailey starts to get sick and is sent away for recovery, June starts alienating from Wonderland, and burns the blueprints of the park out of frustration. Sometime later, Mr. Bailey sends June to math camp, after misinterpreting a note from her father as a cry for help, she uses her friend Banky to create a distraction on the bus to escape and return home, instead, she finds a broken-down Wonderland in the woods. The park is currently being stormed by a cloud named the Darkness, June and the animals attempt to fix the park's mechanism but are attacked by Chimpanzombies, the park's former plush toys. In the chaos, June gets separated from the animals and finds herself in a floating chamber known as Zero-G Land. There, June finds Peanut hiding from the Darkness and confesses he felt lost after he stopped hearing the voice in his head, this leads June to realize that the Darkness was created by herself as a result of her cynicism from her mom's illness, the Chimpanzombies break in and take Peanut as their prisoner but June manages to escape. June runs back to the animals to tell them she found Peanut, but also confesses that she is responsible for the Darkness. Feeling upset over this revelation, they abandon her. After noticing the piece of the blueprint and realizing that she has been able to create the ideas for the park herself, June manages to fix one of the attractions to catch up with the animals and make it to the park's mechanics. 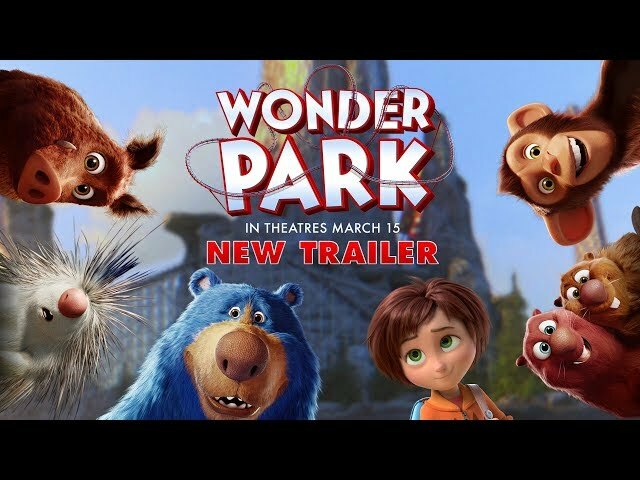 The film Wonder Park was scheduled to be released by Paramount Pictures on March 15, 2019 (United States, Norway, Sweden, South Africa), on March 21, 2019 (Argentina, Ukraine), on April 3, 2019 (France), on April 8, 2019 (United Kingdom), on April 11, 2019 (Germany), on April 12, 2019 (Spain), on April 17, 2019 (Netherlands) and on April 18, 2019 (Portugal). The duration of the film is 85 minutes. With a budget of $80 - 100 million, the film grossed over $78.4 million. The film had received a "PG" rating. 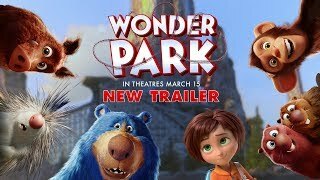 Wonder Park got average rating from critics. The audience dislikes the film either. Audiences polled by CinemaScore gave the film an average grade of "B+" on a scale ranging from A+ to F.